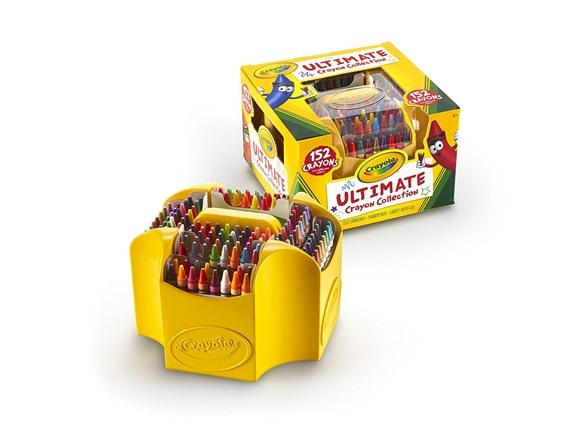 The Crayola Ultimate Crayon Collection includes 152 Colors, Crayon Caddy, and Crayon Sharpener. Share your limitless imagination with 152 ways to express yourself, including neon, metallic, and glitter crayons! Use the included Crayola sharpener to keep your crayons in perfect condition for coloring. The convenient crayon storage caddy is perfect for bringing crayons with you wherever you go! 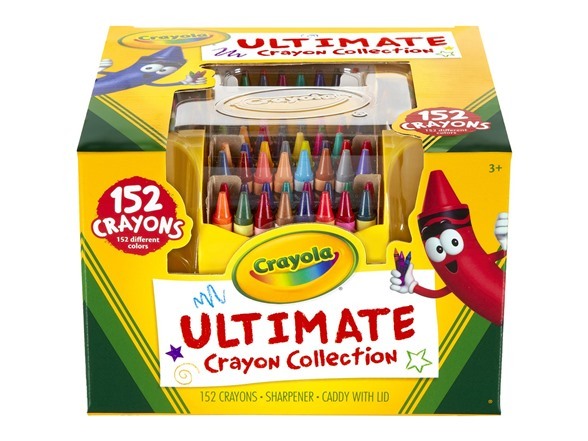 This is the largest crayon set we offer, giving color lovers out there the best variety.